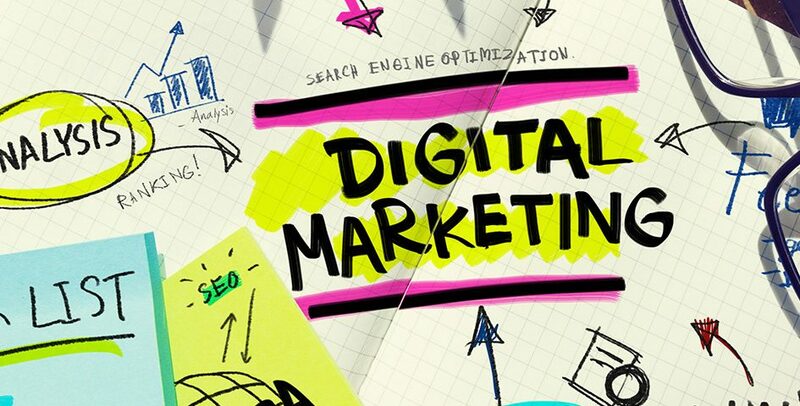 Digital marketing is one of the most popular terms in case of any businesses. Like an umbrella, the process provides you with a number of effective tactics which can be used to draw your customers and make them buy your products or services. Here, through social media, advertisement, and website, you can easily market and get potential customers. But it is not always possible for you to perform everything on your own. Therefore, to get the best digital marketing services, it is utmost essential to hire a good digital marketing company. SEO, social media management and web design are some of the effective services that you can acquire from any professional company. Now, if you are still thinking about why you need to hire a professional company, then take help from this blog as here, we are going to break down various services and cite you some excellent digital marketing examples. If you want to manage your social media accounts, interact with the customers and ensure that your brand is visible, social media management is the best way. Therefore, the focus should be on managing your accounts such as Instagram, Pinterest, LinkedIn, Twitter, and Facebook. Want to get your fan and follower growth coveted on your social media accounts? Worry no more as the most fitting solution is Social media management. In order to have more exposure and credibility, having a huge fan following is necessary. For example, in case a potential customer visits your Instagram accounts and checks that you have very minimal followers, then one might think that your brand is not credible. Another effective way is to provide an active response through comments as this improves your brand’s loyalty thereby having a huge line of followers. Another effective way is to engage with your customers in a way that you care about each and every follower. When you are tweeting your brand or a favorite celebrity, doesn’t it feel awesome when you get a tweet back? As customers tend to remember those brands who actively responds. Posting content is another essential component of social media management. In order to receive likes and comments, it is a must to create quality posts. To name a few important digital marketing examples are interactive questions, blog posts etc. Only after getting some followers on different social media platforms, you can easily start advertising them. If you are using Facebook, you can conveniently advertise to the custom audiences that you can build on yourself. The best way to create a custom audience is lookalike audiences which can be created from an email list of your current customers. Manually creating options is also available by inputting the demographics and the current interest of your customer. Facebook is a platform that can display your content to a very small percentage of your followers until you pay for promoting. This indicates that in order to acquire a larger audience, you have to pay. But the main advantage lies in that it is essentially inexpensive. However, there are various other ways to come in notice via social media advertising. Boosting posts on Instagram and Facebook will allow you to decide which audience should actually see your boosted posts. Furthermore, you can target those customers who have already visited your site but did not purchase. There are four most effective platforms where you can run your ads: Instagram, Facebook, Twitter, and LinkedIn. Among all these, Instagram and Facebook are the most popular ones as the number of users are more. Pinterest is another effective platform to acquire customers who are shopping for products that are marketed if you are an eCommerce brand. In case of a B2B company, Twitter and LinkedIn are a perfect option for running Ads. SEO is one of the most effective components used for ranking in search engine results. The process is comprised of strategy, keyword research, title, meta description, H1 tags, image alt tags, back-linking and blogging. 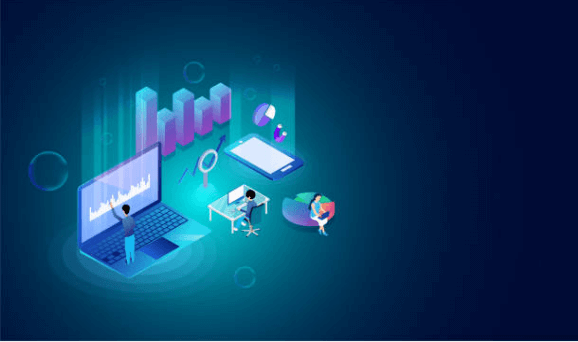 To gain the ultimate quality traffic in your website, it is a must to optimize your website as it also helps to improve the sales leads for your business. However, from business to business, SEO differs. Therefore, to be at the top of the search results, you will require an excellent digital marketing strategy example. Like SEO, PPC, also known as pay per click, is one of the effective ways to advertise your business on the pages of Google search results. But the only difference is that you have to pay for it. Here, in PPC, you have to pay every time someone is clicking on your advertisement. The only thing that you need here is a good keyword strategy and the primary focus should be on the keyword costs. For example, if the cost for ranking your keyword is $100 per click, then it is quite high in case of a number of keywords which costs around $1. This factor does not depend on large budgets or products. The advertisement that you are going to create for the PPC campaign should be displayed in the form of a network or display ad. Maintaining the search engine ranking is not just the ultimate task, you also have to focus on being good to your customers as well. Web design is another of the effective digital marketing examples that helps to host the exact content on your site. Therefore, while designing, please keep the primary focus on the needs of your customers. Another effective digital marketing example is email marketing. It is one of the most popular ones as its primary role is to target all the consumers via electronic mail. 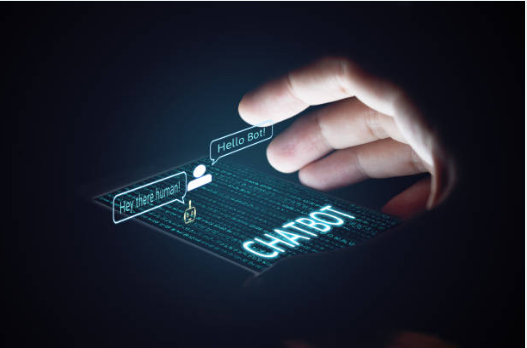 Through email marketing, you can easily impact consumers in a variety of ways which is often associated with data mining. It is mostly preferred by all the business owners, because you can easily market your products and services. Being one of the fastest, flexible, and cost-effective processes, you can easily reach more customers and retain them as well. Hope, the above Digital marketing examples are enough to give a clear idea about why you need to hire a professional digital marketing company. Therefore, please go through this blog thoroughly and in case of any confusion, let us know in the comment box below. What are some examples of Digital Marketing? 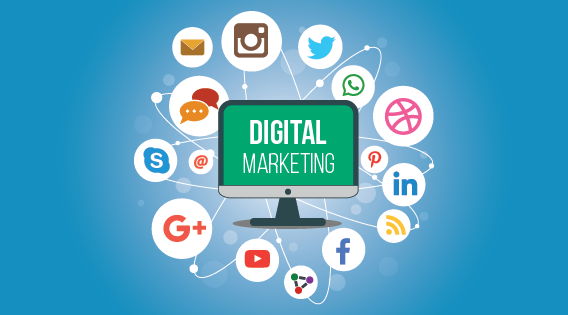 To get our digital marketing activities out to your customers, current or potential, we can use certain digital marketing examples. Marketers can also market to mobile phones, accessing customers through smartphones, and tablets. Electronic billboards offer another digital marketing outlet. What is included in Digital Marketing? 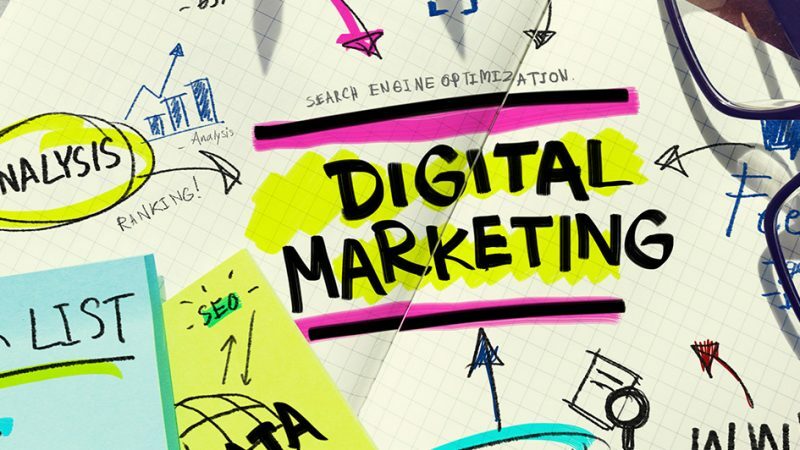 Various methods included in digital marketing are search engine optimization (SEO), content marketing, search engine marketing (SEM), influencer marketing, campaign marketing, content automation, data-driven marketing, social media marketing, e-commerce marketing, social media optimization, email direct marketing. What skills do you need for digital marketing? Paid social media advertising expertise. The ability to think objectively. Executing and analyzing drip marketing campaigns abilities. What are the best Digital Marketing strategies? Top 50 Colors of Persuasion: Colors that Catch the Eye!